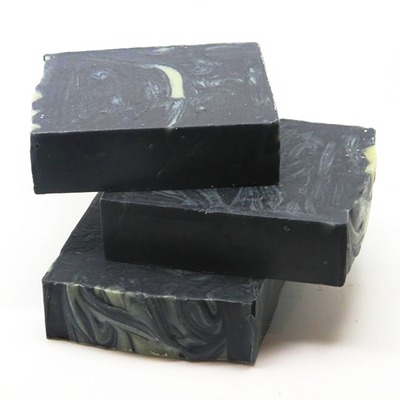 The awakening and warm creamy scent of this soap will start you off with your day. Coffee helps get rid of cellulite from the skin and also eliminate onion and other food smells. 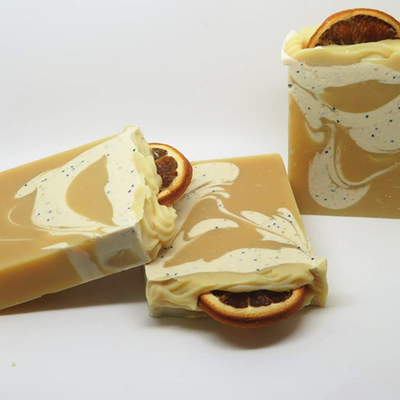 With the added warm scent of vanilla, the soap can be used as a bath soap or kitchen hand soap. 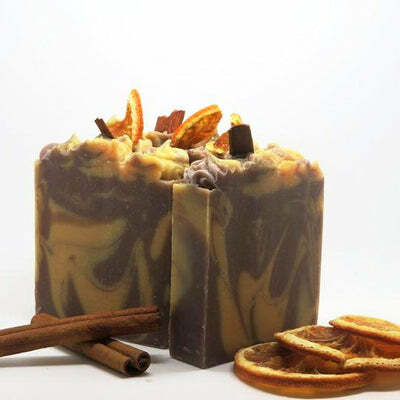 Aqua, Sodium olivate, Sodium palmate, Sodium cocoate, Sodium shea butterate, Sodium castorate, Cocos nucifera Extract, Coffea arabica, Parfum, Kaolin clay, Tussan silk, Cinnamyl alcohol, Benzyl alcohol, Eugenol, Colours +/- Cl: 77019- 77891-77491, 77891.